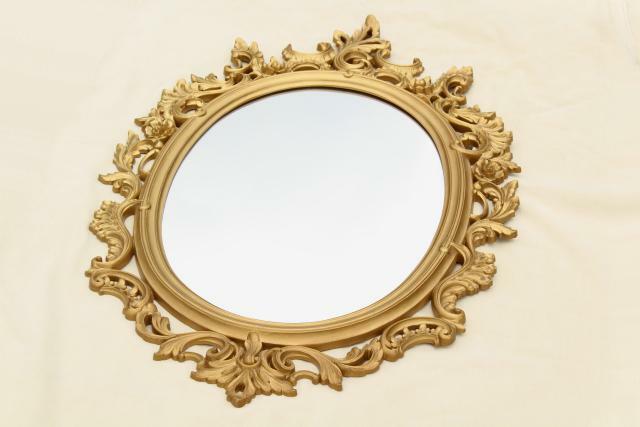 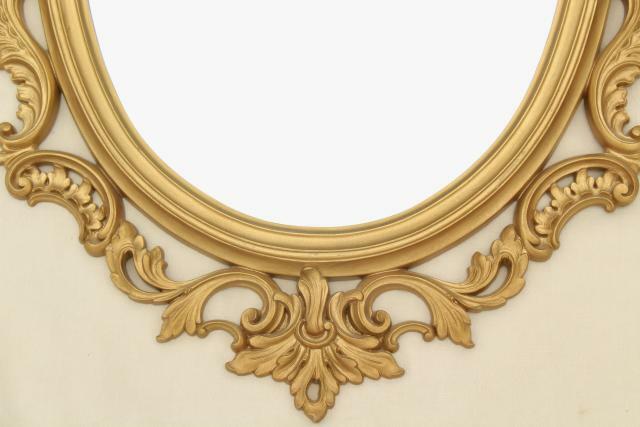 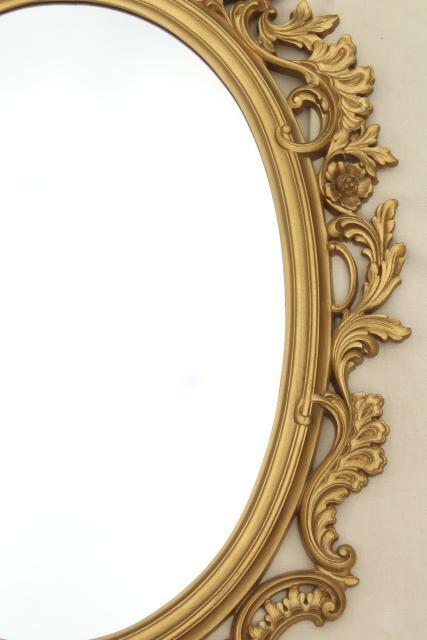 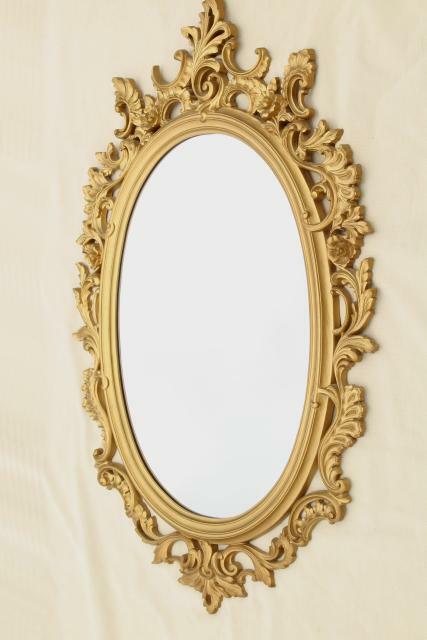 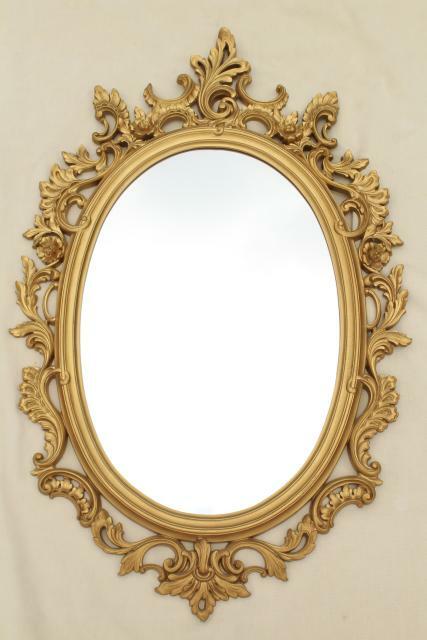 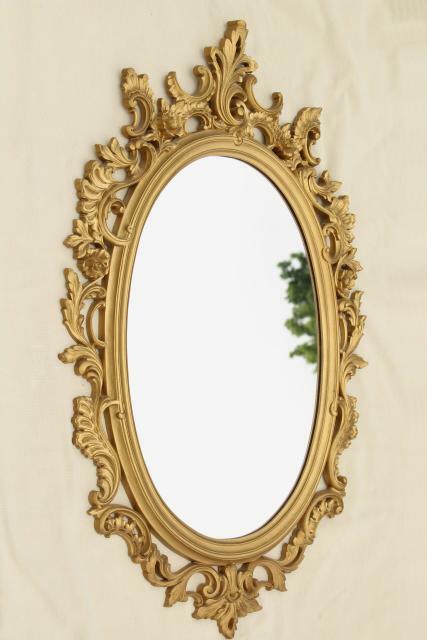 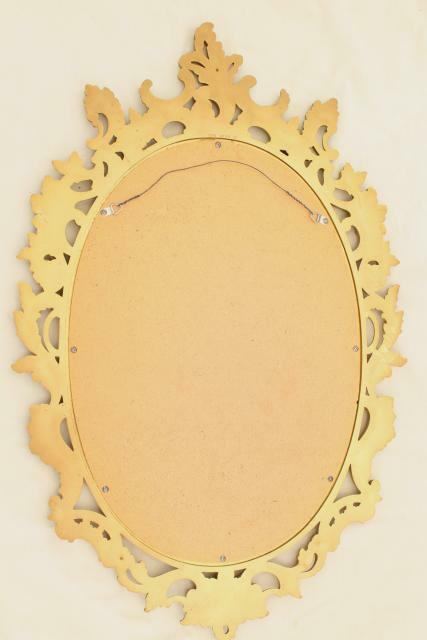 Vintage gold rococo plastic framed wall mirror, marked Dart, 60s or early 70s? 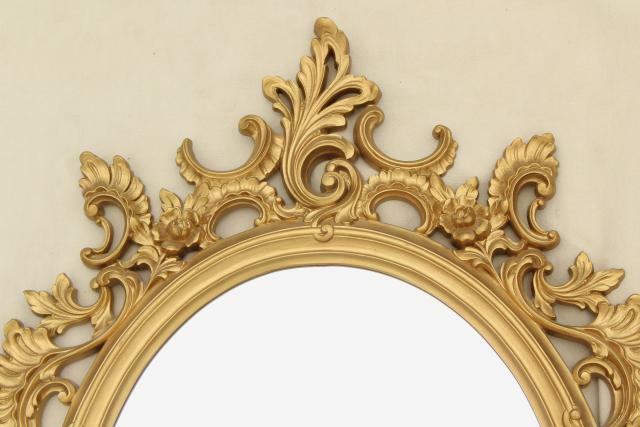 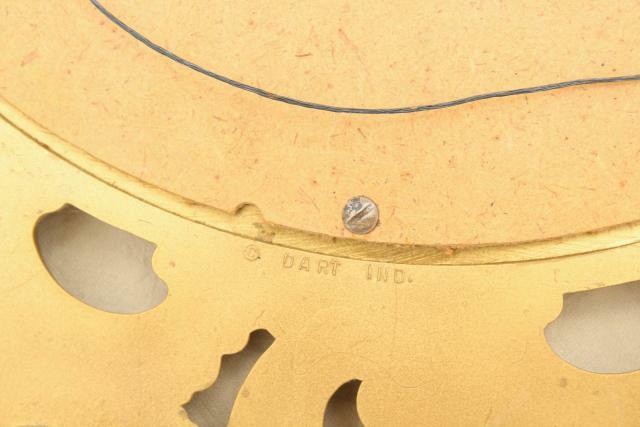 This measures about 31" x 18 1/2" over the frame, 19" x 13" over the glass. 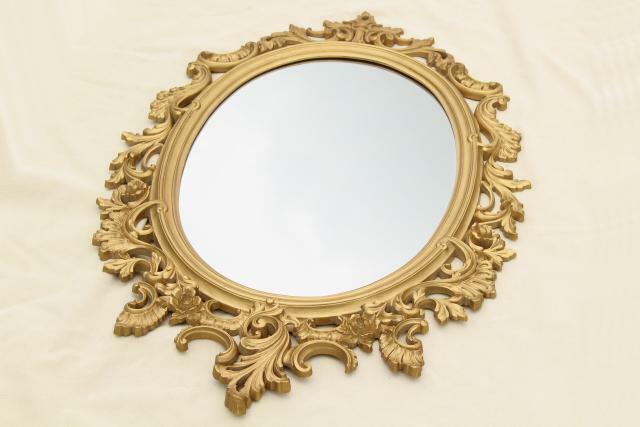 It's in very nice condition, so pretty!